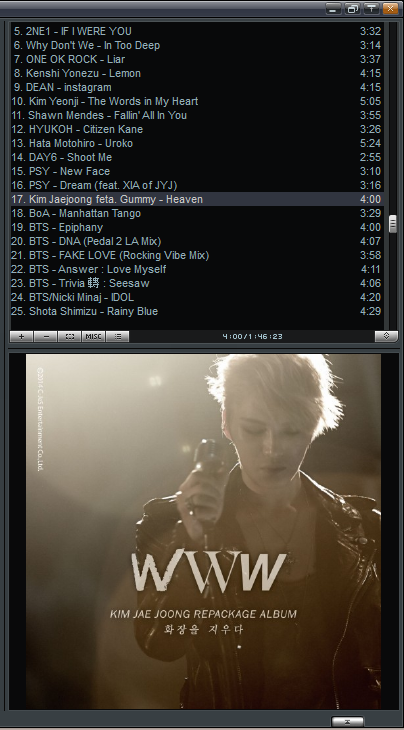 I heard that Junsu also wiped tears while recording this. No wonder, so deep emotion was burried into this song. He flaunted true beautiful vocals, accomplished that he’s a true beautiful vocalist Korea ever had. Eventhough this is released to support Yoochun’s current drama “Rooftop Prince”, but I do think about Junsu rather than that drama. I admit I follow that drama episode by episode, the storyline grow well, but I can’t explain, I do think about a deep feeling over this ballad. Seriously, Junsu made such a genuine emotion breaker.